Prinsestraat, Enschede center € 1200, - p/m excl g/w/e, internet and TV. A unique property within walking distance of the center located spacious house with many possibilities. 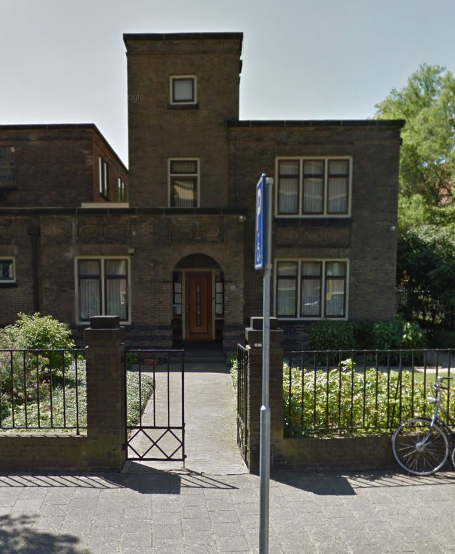 The house is beside the synagogue, near the center, Saxion and station. This property is not available for students. Division: entrance in nematode port with access to the hall. The living room is spacious and through sliding doors may be made of two parts, is also living through the many windows very light. The kitchen is somewhat dated but by providing the space equipped. Separate toilet. First floor: corridor with access to three rooms (all furnished) bathroom with shower, sink, washer and dryer. Second floor: corridor and two bedrooms. This unique property is easy to use as commuter or combination gives room for a (large) family. The enclosed garden at the back is quiet and is maintained by a gardener. You can park your car in front of the door with a parking permit. In short: this property is definitely worth a visit. Be surprised by the many possibilities to realize here. Not for students! Call for an appointment: 053-8200 820!